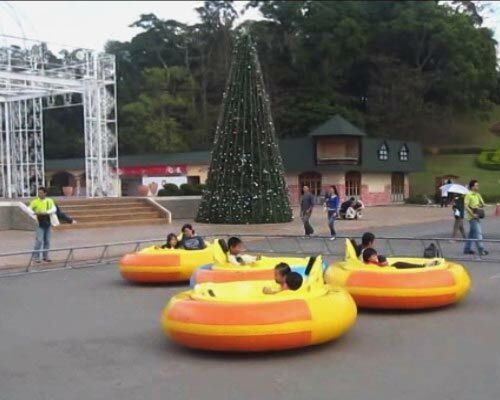 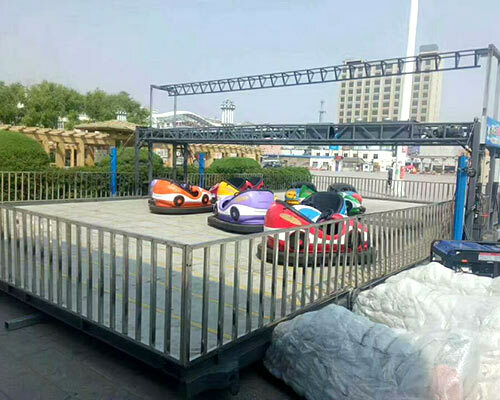 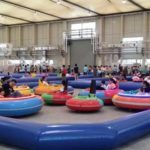 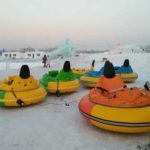 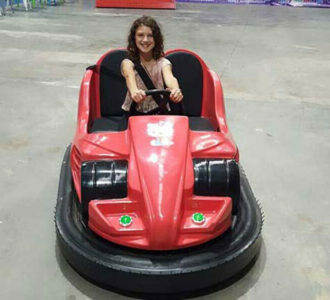 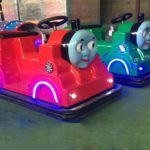 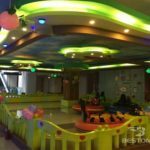 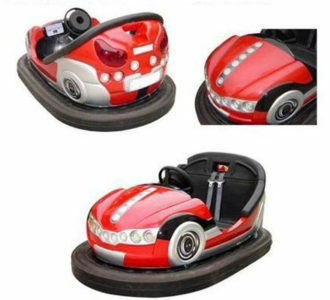 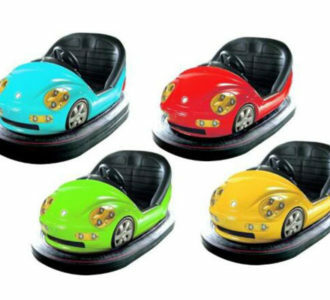 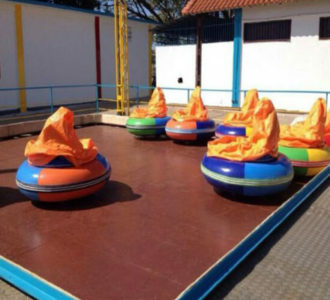 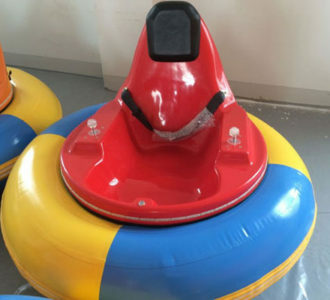 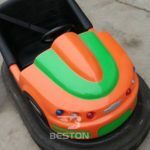 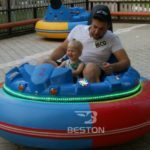 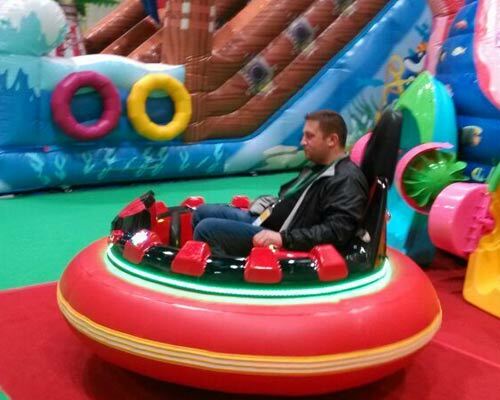 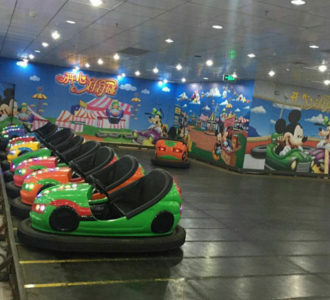 The followings are the customer feedback of Beston Inflatable Bumper Cars in the playground, which is manufactured and supplied by Beston Group. 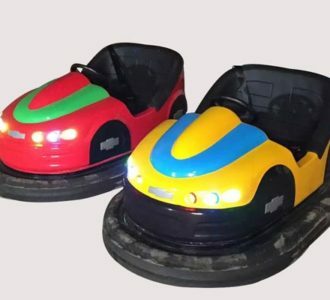 Looking for to buy inflatable bumper cars? 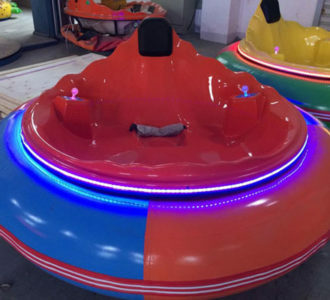 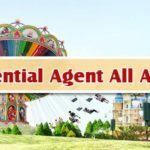 Please feel free to contact Beston Company – the leading and professional amusement park rides manufacturer and supplier.